Want a Lifestyle Makeover? 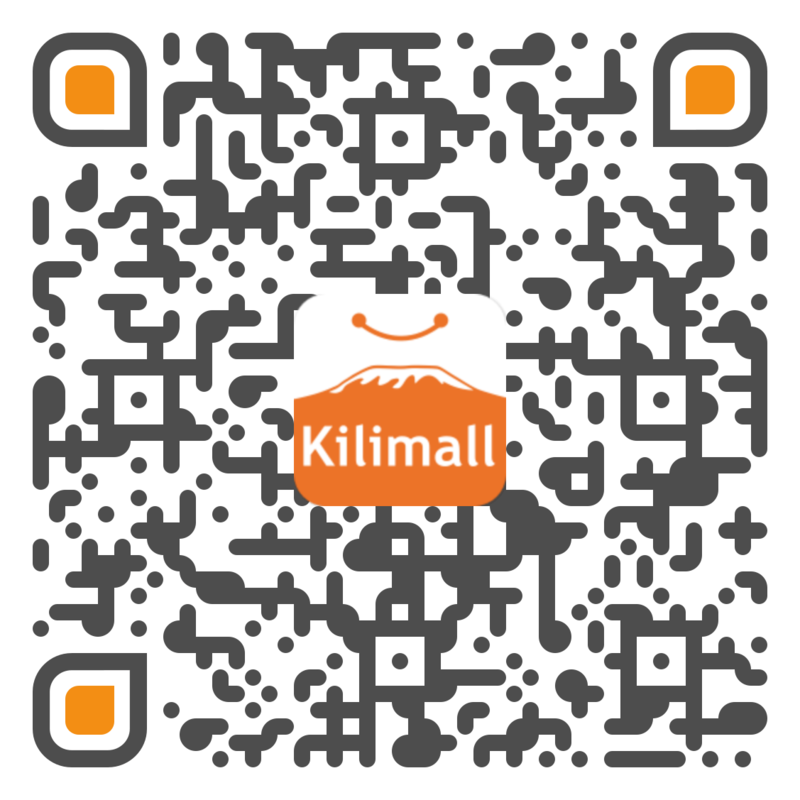 BRUHM is now on Kilimall! If you are looking for Refrigerator or freezer that combines style and efficiency then you should definitely try Bruhm. Oftentimes, fridges can be frustrating with power usage, getting spoilt or deteriorating over time, but from the reviews, we are seeing all over Bruhm is a brand you should definitely give a try. The embody new age technology with good looks - stylish with soft curves and clean lines adding elegance to your room. The backs, too have smooth safety covers for easy cleaning and protection. Bruhm uses the latest anti-bacteria technology to keep your food free from fungi and bacteria and keep it fresh for longer time, even when there is no power. They are designed to make your life more convenient, stylish and glamorous - and they are now on Kilimall - your Lifestyle mall. Once you discover the incredible depth, clarity and colour of Bruhm TVs you’ll never look back. Elegant, ultra-thin and energy-efficient engineering make these a showcase for movies, games and your living room or home theatre. They offer stunning sound and come with a suite of high-end technologies. One thing that is certain is - they will change your TV experience forever, and at what? The best price in Kenya on Kilimall, for one of the best TVs that will set you apart from the rest! cooker or a microwave you are looking for, we got you. The cookers are designed to cook quickly and are easy to use - large capacity and large ovens to ensure that you have enough cooking space as well as grilling compartment to prepare several dishes simultaneously. The microwave ovens are the definitive amalgamation of size, style and smartness. Everything Bruhm has designed blends perfectly and easily in your modern kitchen, enhances the look of your kitchen with a sleek design that's both space efficient and low maintenance. Upgrade from an ordinary cook to a gourmet chef.
. Whether you are looking for a simple dispenser or a dispenser that doubles up as a storage drawer for your cups and other things, you have it on Kilimall from Bruhm. Enjoy water any way you like it, be it scorching hot, lukewarm or ice cold, because you totally deserve it! Stand out from the crowd with exquisitely ironed clothes, at a bargain. What you have in a Bruhm iron is a durable and efficient laundry asset. Get one on Kilimall at the best introductory price now. Upgrade your lifestyle TODAY. Enjoy introductory prices for Bruhm products on Kilimall.